If you're Type A, step away. Ever had a tormented lasagne? Anyone fancy a cheese and salami face sandwich? Ikea supply friends with their beds apparently... WE WANT ONE! We have no idea what this is but it looks AWESOME! Anyone got a cheeky lock at home? Look out! It's the... LAUNDRY MONSTER! Someone must of "SHED" something mean! Ever seen a giant rock that looks like a moray eel? WE HAVE! The EPIC gorilla coffee cup! BEWARE for the monster drill press! He got mad for the capturing of his cinnabrothers! He's not a fan of us! 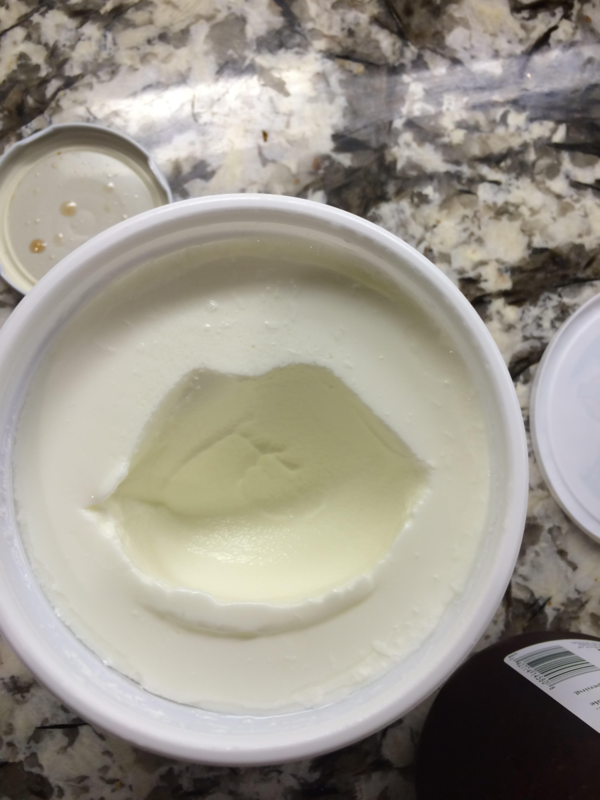 Who knew yoghurts could be seductive? 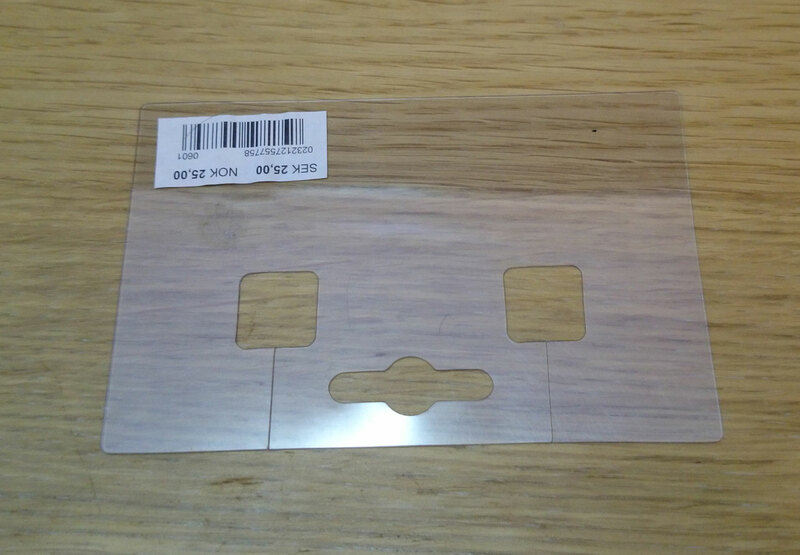 Even packaging has a face nowadays! Can you see a face in any of the pictures above? Get nervous about germs splashing up out of the toilet and somehow, into your brain? HAVE to put the toilet roll on the right way round!? You my friend, are a bit neurotic. Oh, and you probably have Pareidoila. A recent study in Japan found that anyone who's more of a Monica than a Phoebe tends to be more tense and nervous - and thus, predisposed for a condition called Pareidolia. Most likely leftover from evolution, this simply means you're more likely to see faces in everyday objects and random patterns. Why? Because your nervousness actually means you're on the lookout for potential threats, and see them at every turn. You're basically James Bond, and the whole world is your Ernst Stavro Blofeld. Tell THAT to your boyfriend next time he's boring you in bed and you spot a smiley face on the ceiling.